Registrations open for our interesting peer-to-peer education program for primary and secondary schools! The EHC's Cyber Intelligent Schools program aims to empower children and young people to champion digital creativity within their schools and to educate their peers, parents, and teachers about staying safe online. This youth leadership program offers pupils an exciting online community, structured training and ongoing support from EHC's expert team, helping make e-safety learning fun and effective and helping schools work towards an outstanding whole school community approach to e-safety. Empower youth voice and provide young people with opportunities to be role models. 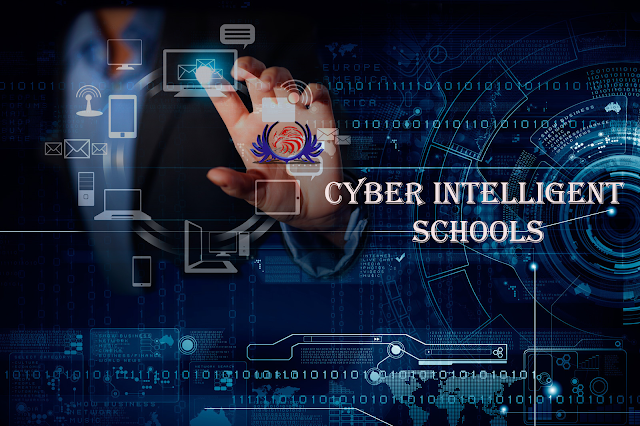 Cyber Intelligent School pupils gain confidence and key skills such as leadership, communication, and teamwork. Registration is now open for Indian schools to enroll in the Childnet Digital Leaders Programme. To receive a registration pack, which includes more information about the program, please enter your details in the form at the end of this post.